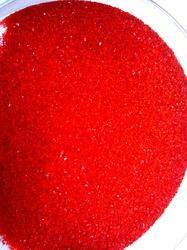 Red Edible dust have a really fine texture, these are good for covering a cake with, create a rainbow on the cake with our fabulous range of colors. Add shimmering colour to your cookies, Just a little edible glitter goes a long way. 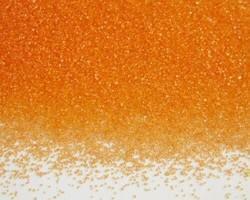 Orange Edible Glitter consist of the gllitter in sparkling orange colour. All the product range made up of the colour which are approved for use in food. Edible Glitter have a really fine texture, these are good for covering a cake with, create a rainbow on the cake with our fabulous range of colors. Add shimmering color to your cookies, Just a little edible glitter goes a long way. Looking for Edible Glitter ?